We appreciate that your circumstances may change and you may experience temporary financial difficulties. If this is the case, please call us on 01228 403283. It is important if you find yourself in financial difficulties you let us know as soon as possible. We will be sympathetic and positive and we will do all we can to help you overcome your difficulties. The sooner we discuss your problems, the easier it will be to find a solution. The more you tell us about your full financial circumstances, the more we may be able to help. For example, changing the method or source of funding and the timing of these. Contact us as soon as possible and we will discuss the situation with you, give you reasonable time to pay back the debt and only start proceedings to repossess your home if we cannot solve the problem with you. 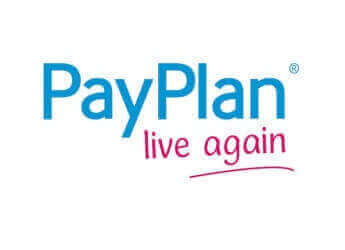 We might be able to arrange a payment plan with you, change the way you make your payments and/or allow you to pay back the mortgage over a longer period of time. 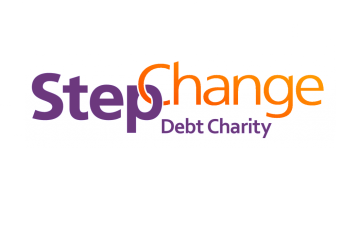 We will use the money raised to pay your mortgage and any other loans or charges, if there is any money left over, it will be paid to you. If there is not enough money from the sale to pay the whole mortgage, you will still owe us the amount that is left (a shortfall debt). Please be careful, as such actions may not be in your long term best interests. We would advise you to seek independent advice before entering into any arrangement of this type. 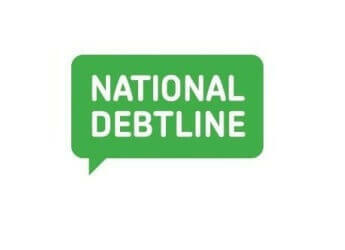 If you are in financial difficulty you can also get help and advice from debt counselling organisations. 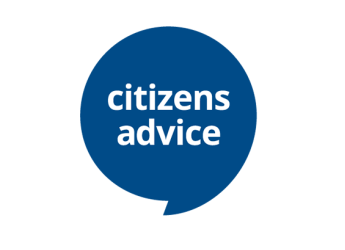 With your consent we will liaise, wherever possible, with debt counselling organisations. Have concerns about your finances? Cumberland Building Society is not responsible for the content of the external internet sites.